You are here: Home » Blog » FREE! 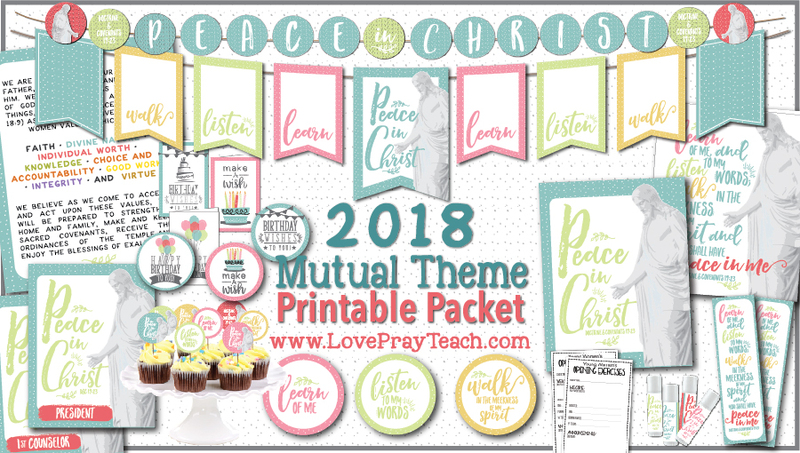 2018 Mutual Theme Posters! 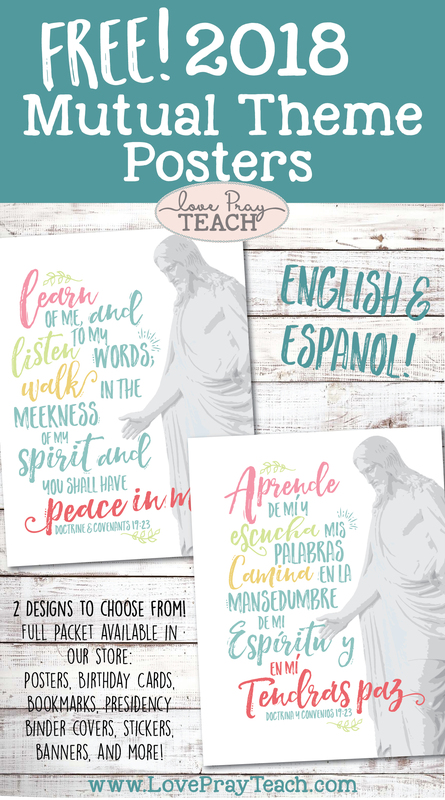 To help you with next year's theme, I have designed two correlating posters - and giving them away for free! 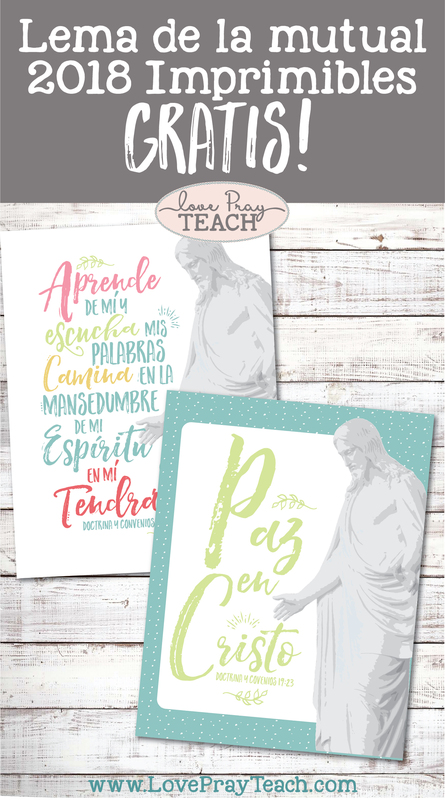 And this year, I am also including the posters in Spanish! 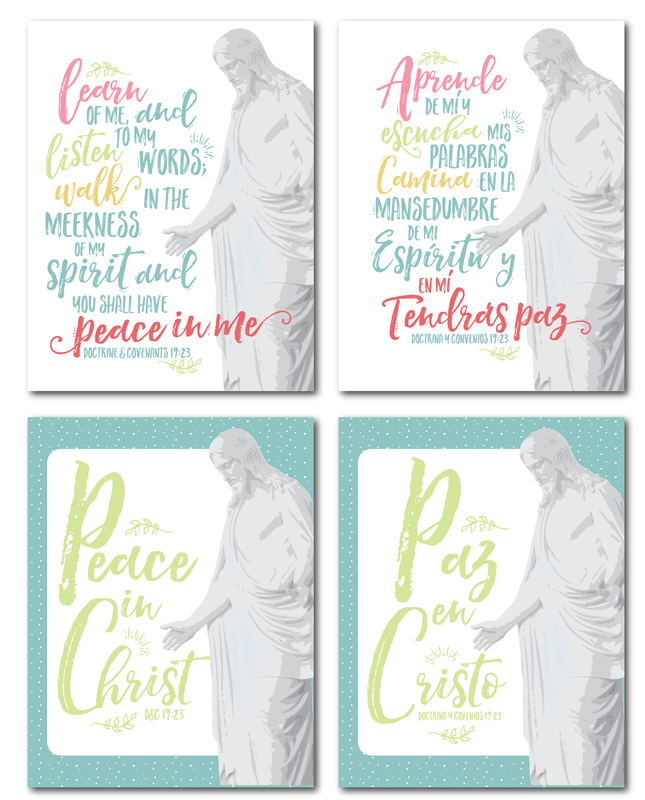 These posters are 8.5"x11" so they are easily printed on your home printer. 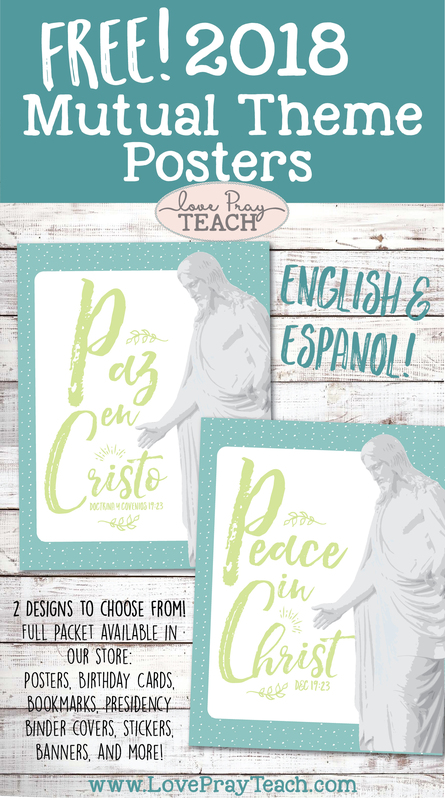 You can use these as binder covers, to decorate your classrooms, to introduce the theme to the Young Women, or as gifts. Our full packet is now available and is included with our Young Women Membership and available for sale in our store! 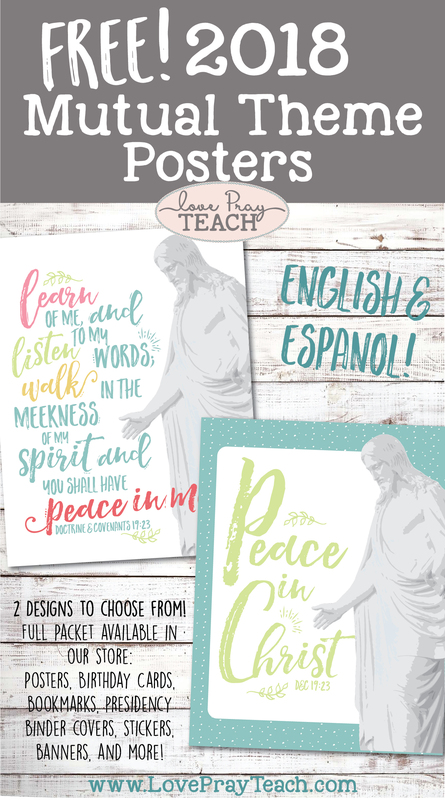 If you enjoy these free printable posters, please share this post with others by Pinning or sharing on Social Media!